This single coil rails sized humbucker delivers high output, loads of midrange harmonics, and an aggressive crunch that make this a great bridge pickup for rock and metal. 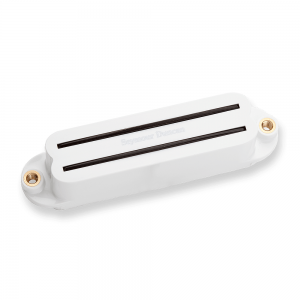 Chords are full and powerful, and single notes jump out with amazing sizzle. A Hot Rails in the bridge position will literally transform your Strat into a completely different instrument. 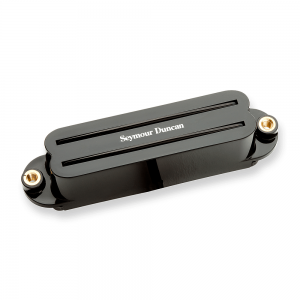 This pickup is a drop-in for any standard single coil pickup route.